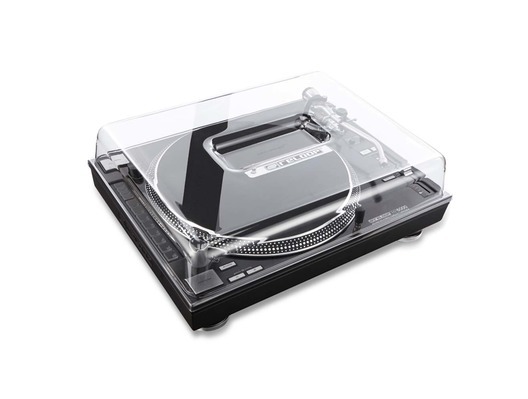 The Decksaver Reloop Turntable RP7000/8000 Cover is a smoked/clear cover designed to fit the Reloop RP7000 and RP8000 turntables. 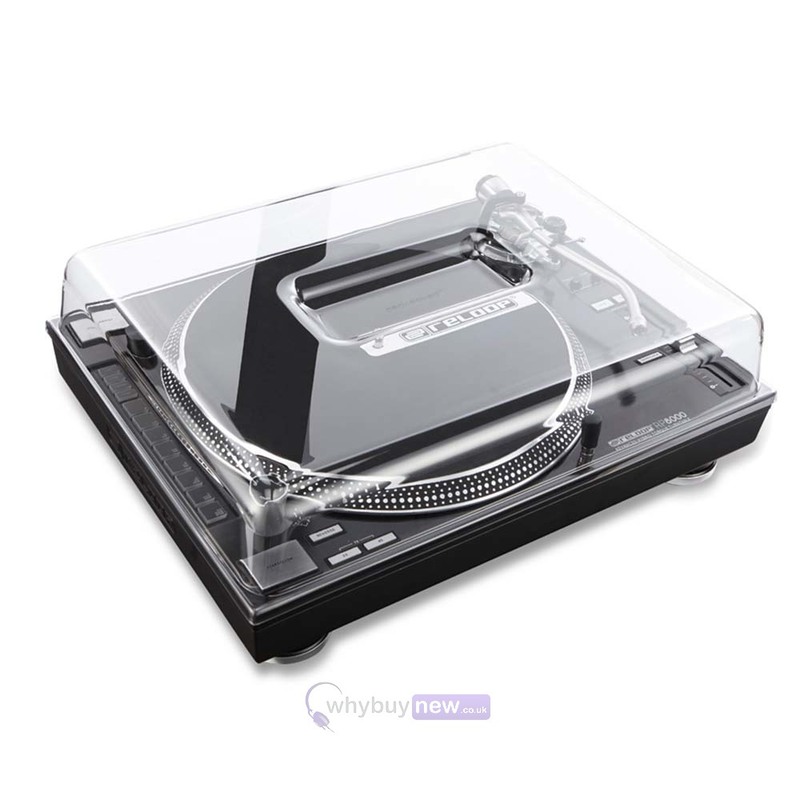 Made from high quality, durable polycarbonate plastic which, keeps your turntable away from dust, liquid and protects it from any knocks or bumps. Its simple push fit design shields the tone-arm and other delicate components from accidental damage, whilst leaving access to cables. 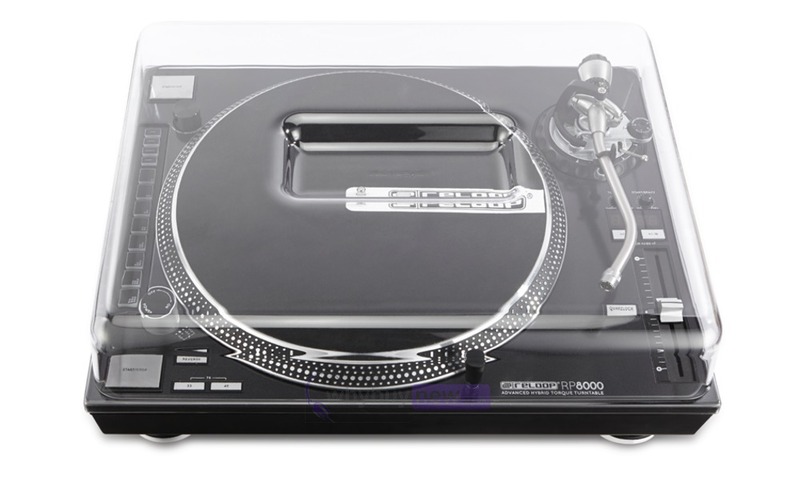 Be it at home, on the road or in the club - Decksaver has got you covered.